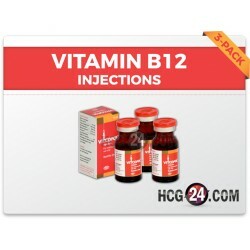 Mixing your HCG injection is so easy with our easy to follow mixing instructions. No need to worry because we’ll walk you through each step as you go on your way in dropping those pounds and in achieving the dreamed body that you always wanted. 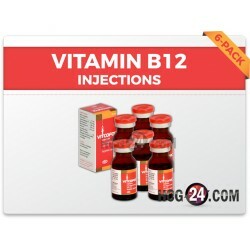 You’ll receive 2 vials of 5000 i.u if you order for the 40 days cycle and 1 vial of 5000 i.u for the 20-25 days cycle. 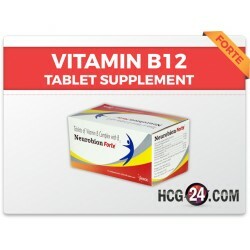 The bacteriostatic water is pinkish in color if it contains B12 and clear if it does not contains B12. It just depends on how the company sends your order. 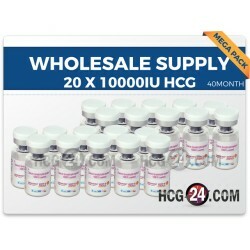 Mix your HCG in a sterile environment. You can see your kitchen since the surface is cleaned easily. Do not forget to clean your hands too before touching any of the kits. Clean the top of the vial and the bacteriostatic water using an alcohol swab. Pull 5ml of Bac water using the mixing syringe. 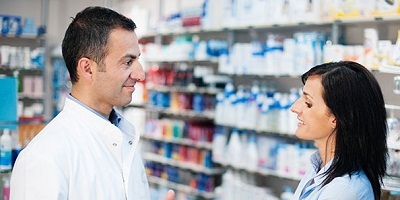 Do this by holding the vial upside down. If you get a bubble, push some of the liquid back and try withdrawing the water again. Once you are done, remove the needle from the Bac vial. Insert the mixing syringe into the bottle of the powdered HCG. Gently swirl the bottle until the HCG powder is dissolved completely. You can also roll the bottle gently between the palms of your hands to mix the solution. However, do not shake the bottle. 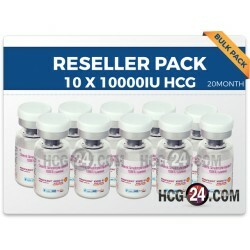 You now have a vial of 5000 i.u of HCG with 5 ml of Bacteriostatic water. You need to keep the bottle refrigerated. If you are using 125 i.u’s each day, you will have enough to last you for 26 days. What if you are NOT using 5000 i.u mixture? 5000 i.u is the most commonly mixed amount of HCG. If you are using only 2000 i.u, just follow the exact procedure but use only 2 ml of Bac water. 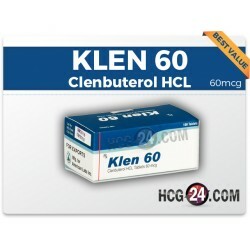 When you are done mixing your HCG you’ll realize that it’s easier than you thought it would be.